Have you ever been on a trip, and stumbled upon something that transformed your entire day into a whole new experience? That happened to me several years ago when my husband and I were in Paris, and somehow found ourselves walking through one of Paris’ Passages. We were mesmerized, and vowed, on our next trip, we would thoroughly investigate as many of Paris’ Passages as possible. The Paris Passages are a historic glimpse into times gone by, before modern shopping malls, when small boutiques and shopping small and shopping local was the norm. There were originally more than 150 passages around Paris in the 18th and late 19th centuries. Sadly many have been demolished and only a handful remain. On a recent trip to Paris, I dedicated several hours to exploring as many of Paris’ Passages as I could. Some were wonderful, some just so-so, but all are worthy of sharing with you! One of my absolute favorites, this Paris Passage is in the 9th, a short walk from the Opera Garnier. A feast for the eyes, with antique shop signs lining the walls! There’s also an intriguing train restaurant reminiscent of the Hogwarts Express, called the Victoria Station. This would be a fun place to take kids for sure, as it’s like dining inside a rail car. Lots of quirky shops and cafes are inside this passage. Also in the 9th, conveniently located opposite the Passage des Panoramas, is the Passage Jouffroy! I adore this Passage! 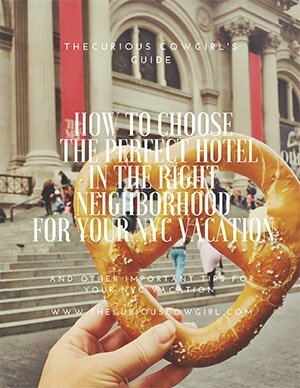 This Passage feels the “oldest” to me, and I am particularly fascinated by the Hotel Chopin inside, which offers 36 rooms dating back to 1836! You can also enjoy the Musee Grevin, which has an entrance inside the Passage. This wax museum dates back to 1882. It’s currently being refurbished, and set up reopen in February 2019. I’ve never been inside, but plan to next time I’m in Paris. If you enjoy antiques and collectables, the Passage Verdeau is for you! Located in the 3rd, there are several antique book shops, art galleries, and other interesting boutiques inside. The glass ceiling is particularly beautiful, in my opinion! A lovely passageway that is still pretty glamorous today, Galerie Vivienne is located right by the Palais Royal Theatre This Passage in the 2nd of Paris is an almost perfect display of intricate mosaic floors, polished and ornate wood, and beautiful wrought iron. There’s several very high-end stores inside, including women’s wear, books, jewelry, and children’s clothes. I also suggest stopping for lunch, dinner, or a glass of wine and plate of cheese at the lovely Bistrot Vivienne. A very typical Parisian Bistrot serving very good food, in a wonderful old Paris atmosphere! Probably the least interesting passage, built in 1798, Passage du Caire is the oldest covered arcade in Paris. It takes its name from the Egyptian capital (Cairo) due to 3 statues in the image of the goddess Hathor, with cow ears, which decorate the entrance. The arcade is known for being the longest and narrowest in Paris. Passage du Caire is almost entirely devoted to clothing wholesalers. The Grand-Cerf covered arcade was created in 1825, not far from the Montorgueil district, which is the neighborhood my husband and I like to stay in when visiting Paris. It is one of the largest covered arcades in Paris. It is made of metal and wrought iron with a beautiful glass roof allowing light to shine through it. Visitors can stroll through it and discover the pretty shops selling handmade jewelry, furniture and and fashion. I found some jewelry for my daughter at Eric et Lydie, and my husband found some interesting vernacular snapshots in Rickshaw. 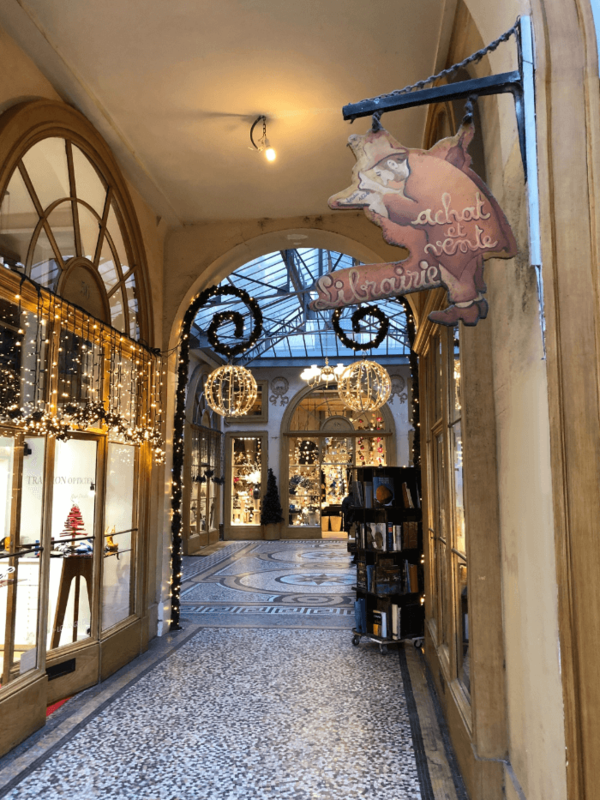 A must-see typically Parisian covered arcade! I hope you are inspired to wander through some of these amazing Paris Passages yourself! 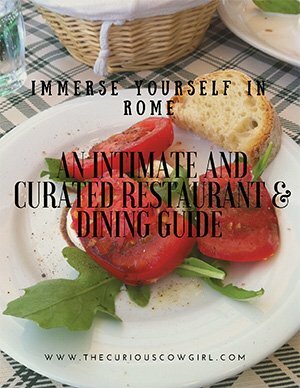 Don’t forget, I offer a wonderful Paris Dining Guide in my shop! Click here! 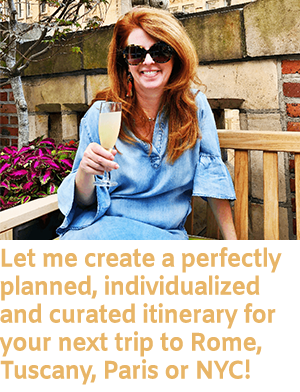 And, if I can help you plan the perfect getaway to Paris, you can reach me by email! marythecuriouscowgirl@gmail.com I’d love to help you any way I can! I will be in Paris, on vacation for 3 weeks this May and plan on checking out the passages. Can you send any addresses? I get lost so much, and an address really helps. Well I’m jealous! 3 weeks will be so fabulous! I will email you all the addresses! Have the BEST time, and let me know if I can help with any other info for your trip!